Come join us at our street fair booth. 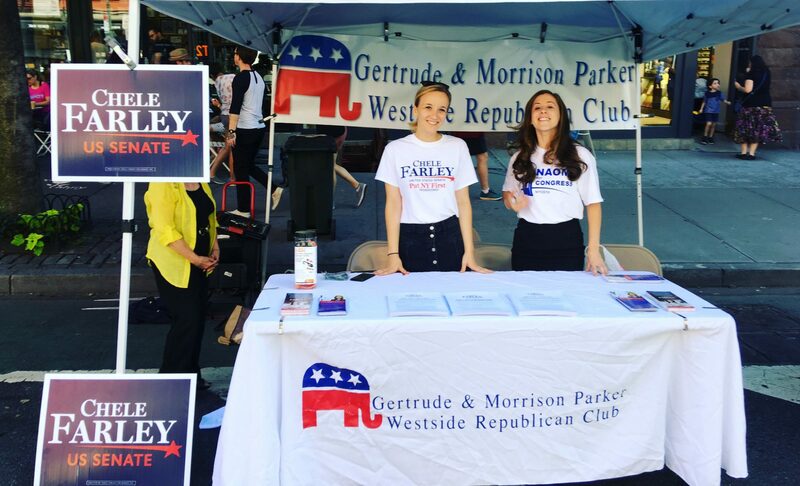 Stop by to meet candidates, network with like minded neighbors, help us promote the Republican Party, sign up registered voters, and enjoy a wonderful day. Our booth will be located between 68th and 69th Street on the east side of Columbus Avenue.